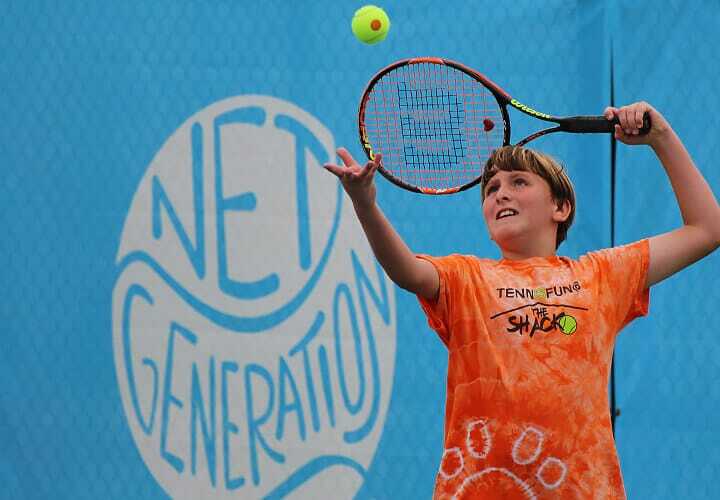 We are here to help get you started with guidance on selecting appropriate equipment, understanding the basics of tennis, and guidance for how your child can learn more of the skills needed to grow in the game. 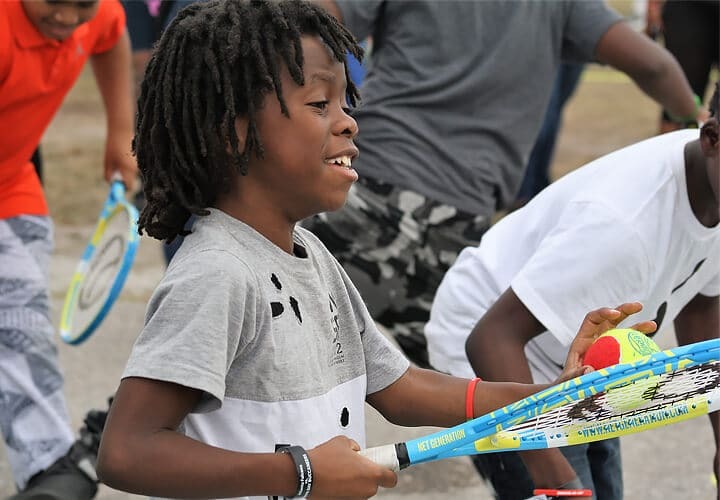 Playing with the appropriate racquet and ball type allows players to achieve greater physical activity and feel successful at tennis right from the start. 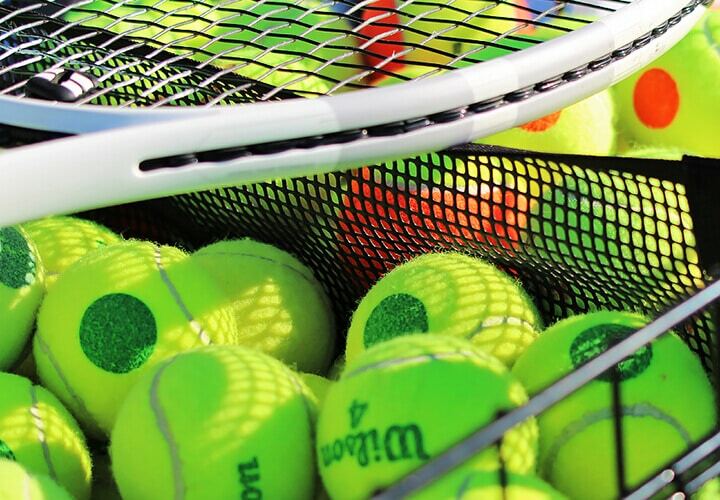 Confused by tennis terminology, court layout, how the game is played, and more? 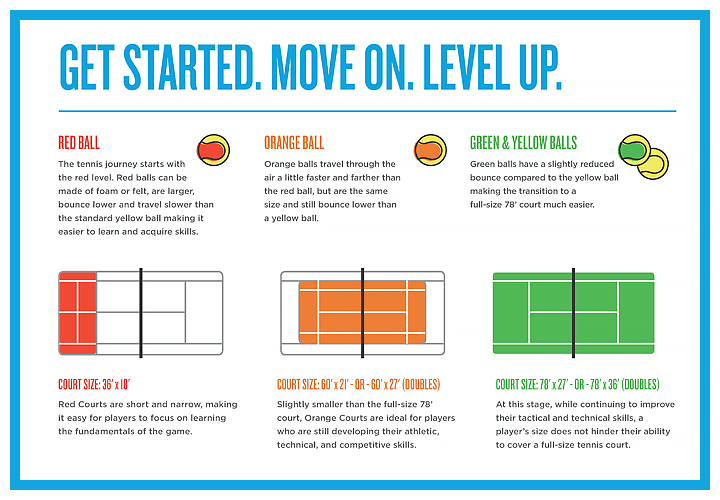 This video will walk you through the basics of tennis! 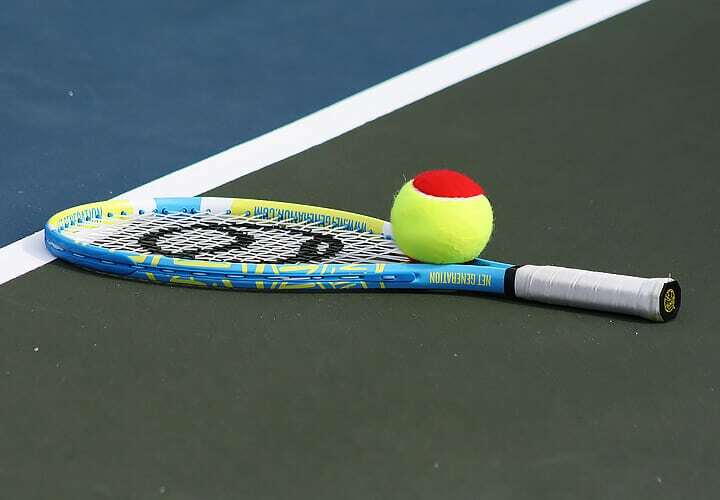 Tennis matches are organized into games and sets to win the match. 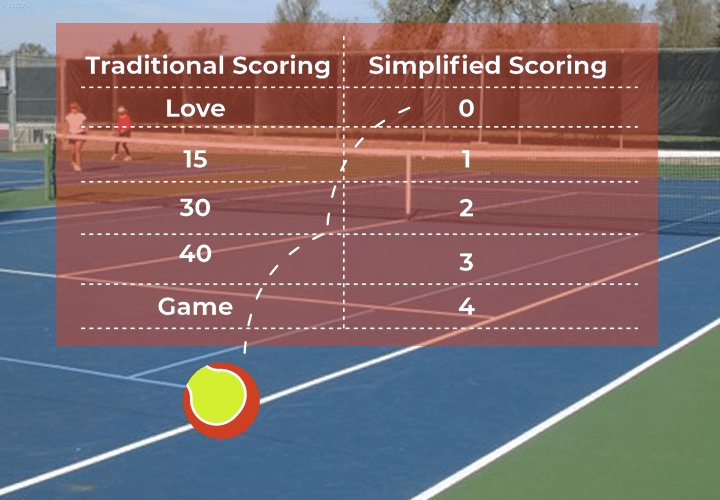 Below we provide you with the scoring basics and terminology. (1, 2, 3, 4, Game). 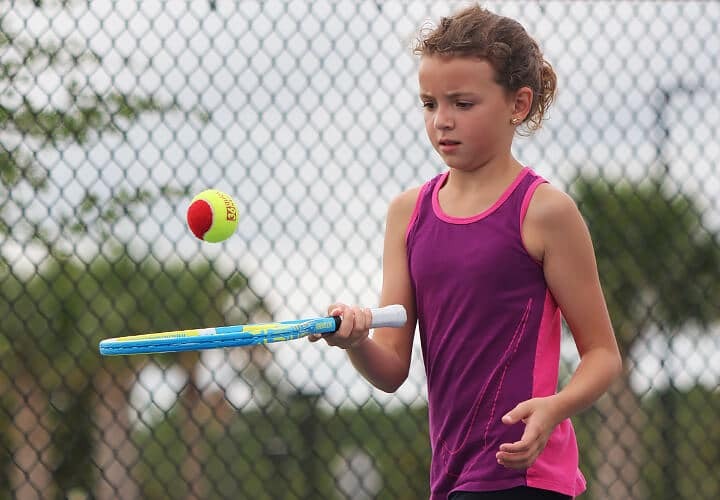 There are beginner programs for juniors of all ages throughout Florida. 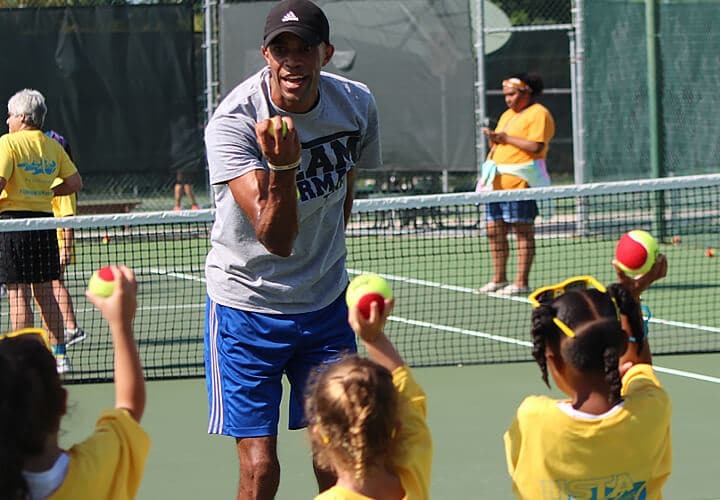 It’s never too late to start your tennis journey! You can set up a court just about anywhere – in a driveway, a basketball court, or a park. Either use a portable mini-net or tie caution tape or rope between 2 chairs. Have fun just hitting the ball back and forth or set up lines with chalk. From Bump Ups to Tap Downs to Toss Hit Catch to The Weave and more, these fun drills and games will help you improve your game!